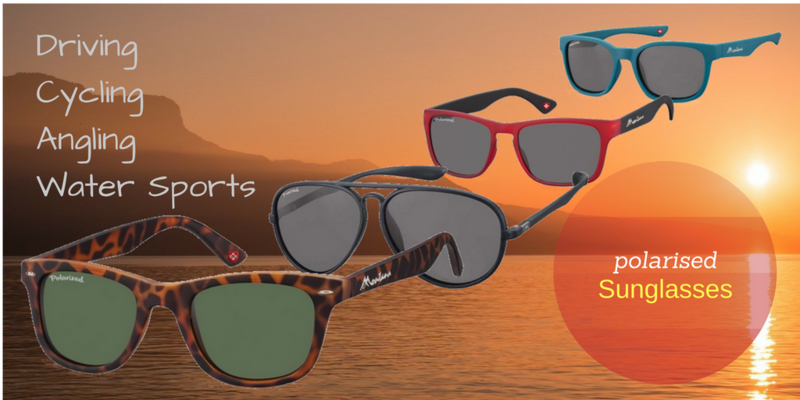 Before the correct glasses can be found, the dioptre value of the lenses must be determined. 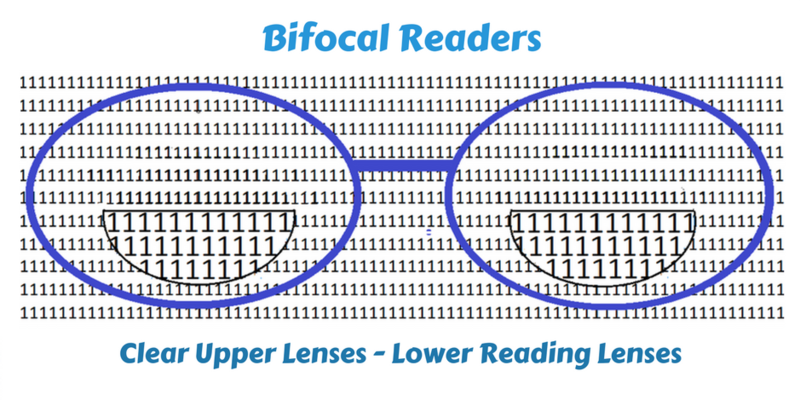 Associated with all reading glasses is the lens dioptre value. This value is a measure of the optical power of the lens. The optical power is the ability of the lens to converge or diverge incident light. A convergent lens of 1 metre focal length is said to have a power of +1 dioptre, a lens of 0.4 metre focal length has a power of +2.5 (1/0.4) dioptre. The usual convention is that convergent lenses are positive and divergent lenses negative. There are various methods for determining the dioptre value of reading glasses. METHOD 2: Dioptre value obtained from your Optical Prescription. 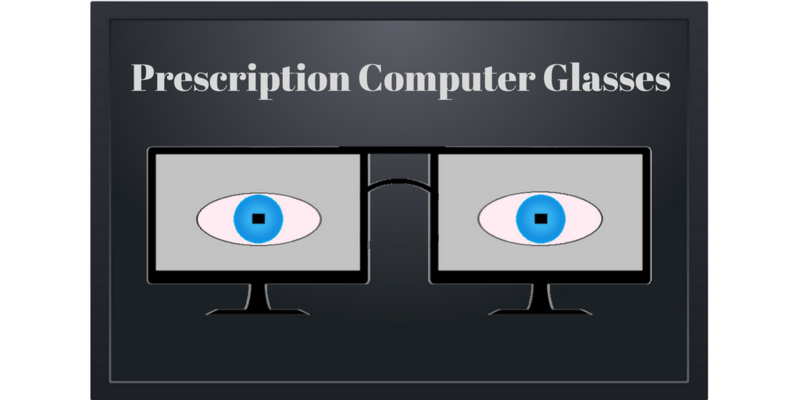 The two example prescriptions below indicate that, for single vision reading glasses, not bifocal or varifocal glasses, a lens dioptre value of +1.50 is required by both eyes. On some prescriptions O.D. means right eye and O.S. left eye. 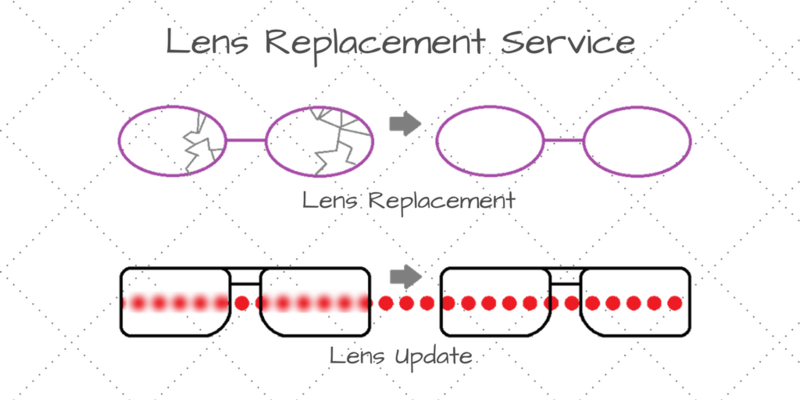 It may also be necessary to incorporate cylinder correction into the reading lens.